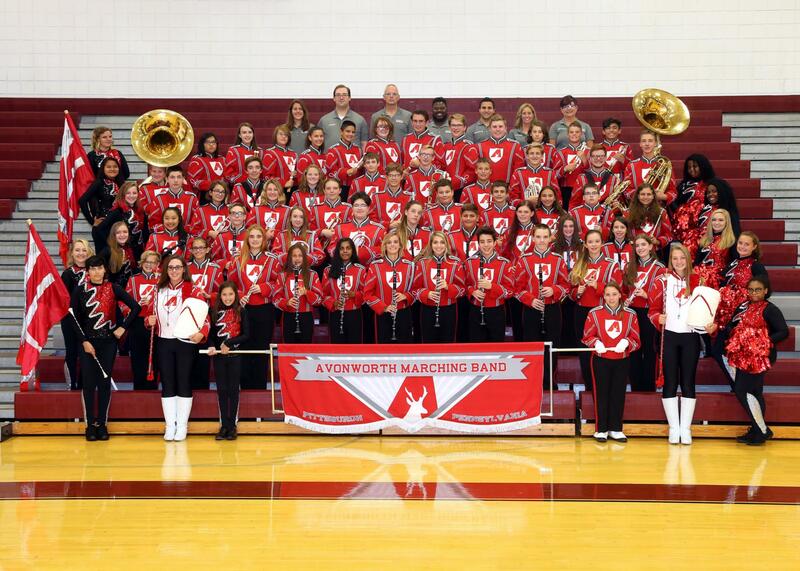 Welcome to the homepage of the Avonworth Marching Band under the direction of Mr. Will Guess! All upcoming fundraisers for the season can be found on the 2018-2019 calendar (find in "Links" section below). Fundraiser details are available in the band room in the designated folder. A complete list of our 2018-2019 sponsors will be coming shortly!! !